We manufactured women’s jeans using finest quality denim fabric; these jeans are with stylish designs and durable. 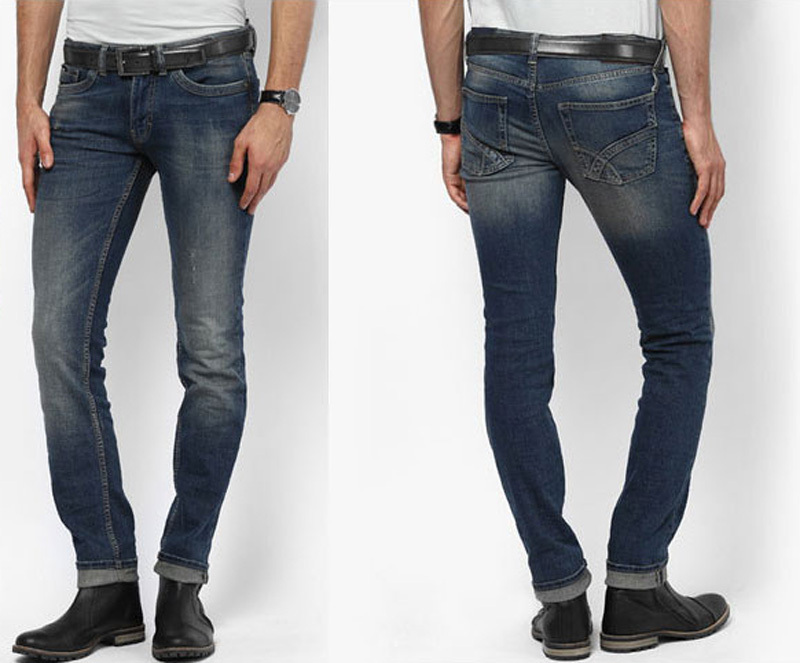 Denim Vistara offers such jeans available to customers at very reasonable prices in many sizes, colors and shapes. 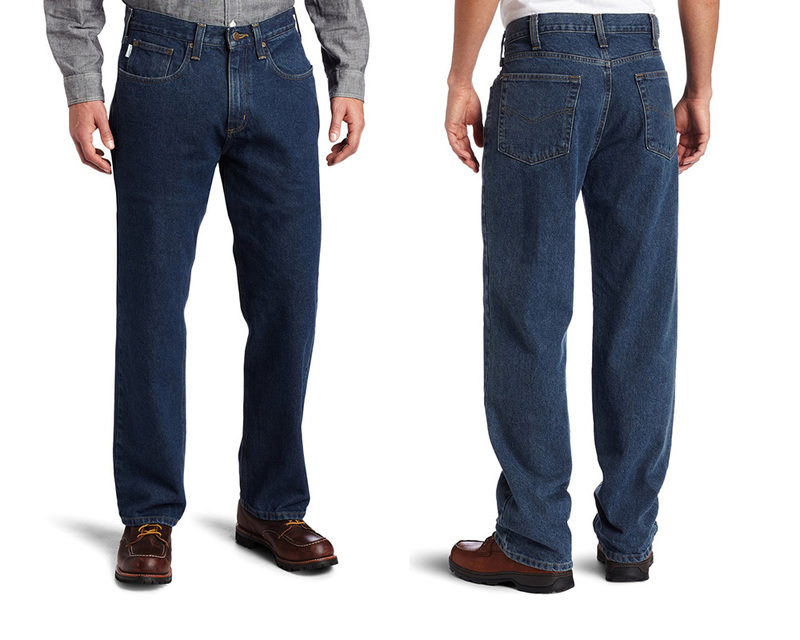 These jeans are known for their comfort and pattern. Denim Vistara Jeans for Women is a perfect match of style and colors. We are Women's jeans manufacturer and Women's Jeans Wholesaler in Mumbai. Our highly improved quality delivers an outstanding range of Women's jeans collection and come out to be the first choice when it comes to wear comfortable and durable Denim Jeans. Denim Vistara jeans for Women gives you a perfect fixture to fill your wardrobe. 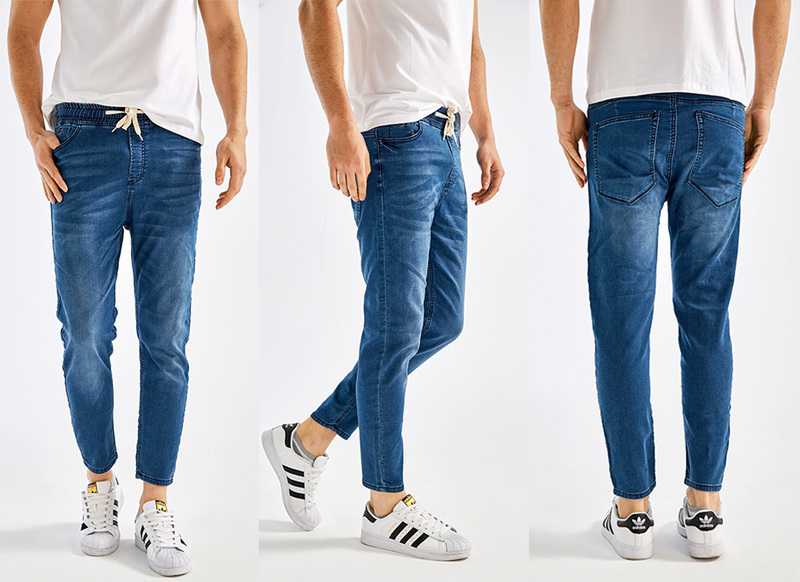 When it comes to choose colors and styles, then Women's jeans wholesaler Denim Vistara provides you to pick multiple range of high-end Denim Jeans for women. 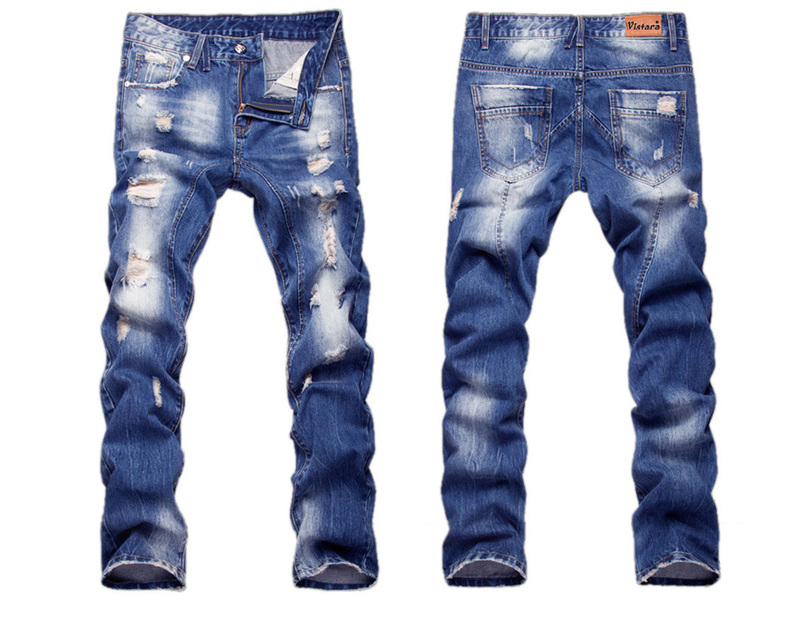 You can choose skinny, distressed, high waist, high rise jeans, leg cuffed jeans, slim fit jeans, stretchable jeans , standard fitted jeans, and many more styles of Denim Jeans perfectly designed for women. Every women want to look smart and feel comfortable while wearing Denim Jeans. Therefore, to provide Women's Jeans a perfect and finer choice, Denim Vistara brings an array of Jeans collections specially designed for women's wearable. 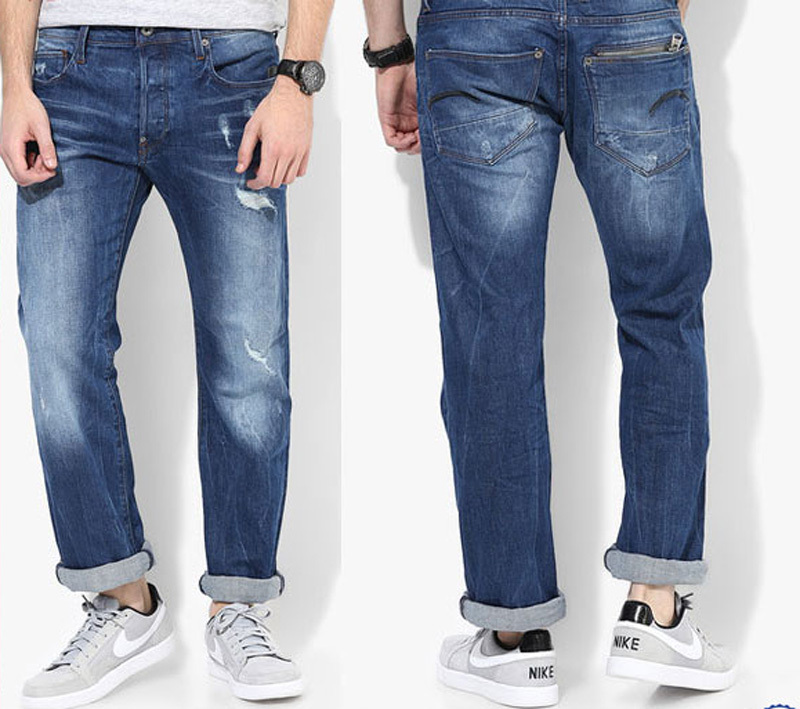 You will definitely love to full your wardrobe with the new and stylish Jeans. 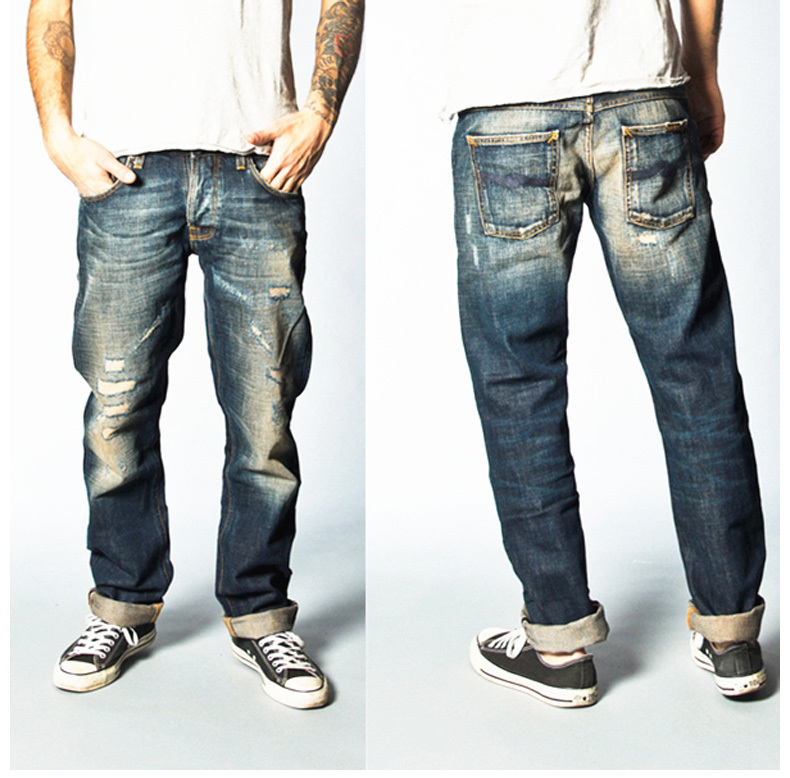 Our Denim jeans are distressed at right areas and perfectly matched with colors with quality washed with stone and acids. The color range for Women's jeans wholesale is really very wide so if you are a retailer and wants to specifically buy/sale women's jeans then look no further other then the brand Denim Vistara.